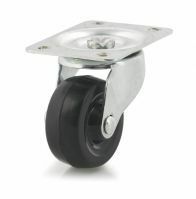 Non marking casters are designed to not leave marks on floors, as the name would suggest. “Non marking casters” is a very general term that can encompass a wide array of other, more specific caster types, as the majority of industrial casters are of the non marking variety. 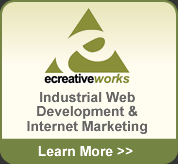 They are a common component of warehouse and industrial equipment. Non marking casters can be found in a wide range of sizes and styles, depending on the needs of a particular application. DH Casters International manufactures and supplies a broad array of non marking casters for all industrial applications.